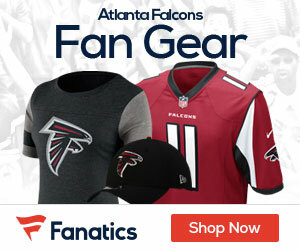 The Falcons have placed RB Antone Smith on injured reserve with a broken leg. He suffered the injury during the teams win over the Panthers Sunday. The 29-year-old had his moments this season, with five scoring plays of 38 yards or longer (two rushing, three receiving). Smith had 23 carries all season, and 13 receptions. 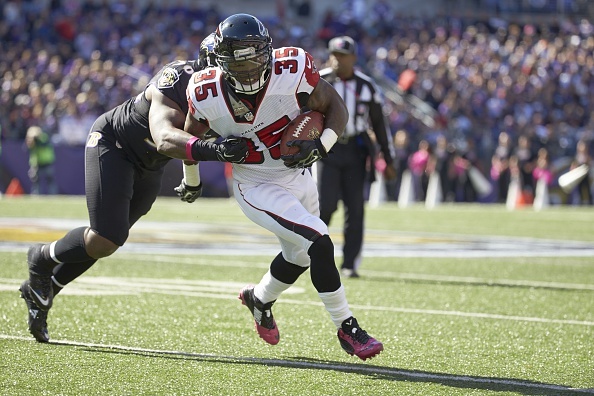 Devonta Freeman will likely step into a bigger role behind starter Steven Jackson.